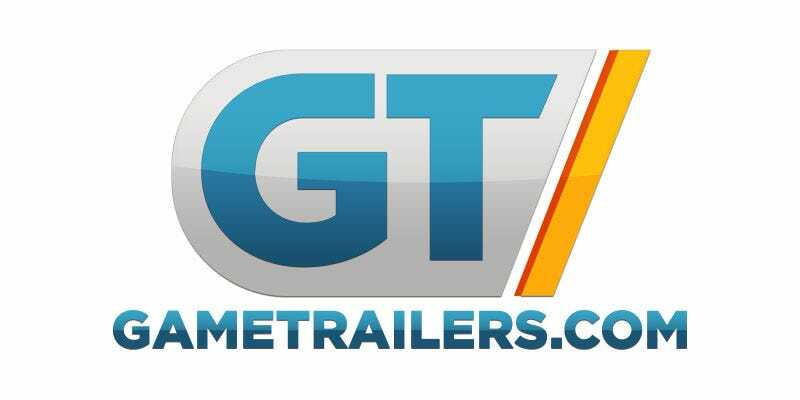 Gametrailers, a site that was once the internet’s go-to place for...game trailers, today announced that after 13 years it was ceasing operations. In the mid-00s, as video game marketing moved on from magazine previews to flashy video trailers, Gametrailers (and to a lesser extent 1UP’s in-house competitor Gamevideos) were the gaming community’s best resource for clips of video games. Of course, in the years since, things have changed dramatically. YouTube emerged as the internet’s primary resource for all videos, including game trailers, while other companies like Twitch have pioneered a whole new way for gamers to watch stuff online. In 2014, Defy Media purchased Gametrailers and laid a number of employees off. While it’s easy to point to the site’s demise as something to be expected, given its competition and current place in the market, anyone around today who used to stay glued to the site during E3 (or around the time of game reveals) for its exclusive clips will be sad to see it go.